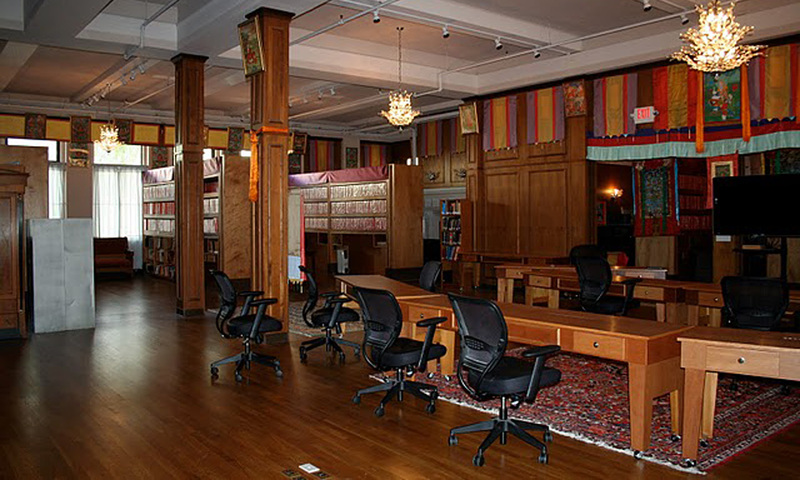 Mangalam Press is the publishing arm of Mangalam Research Center for Buddhist Languages, established by Tibetan lama Tarthang Tulku in 2008. It focuses primarily on scholarly works, including translations. It aims to advance the disciplines of Buddhist and Religious Studies, promote the study of the history and culture of Tibet and Buddhist Asia, and support contributions to ongoing conversations on Buddhism and modernity.